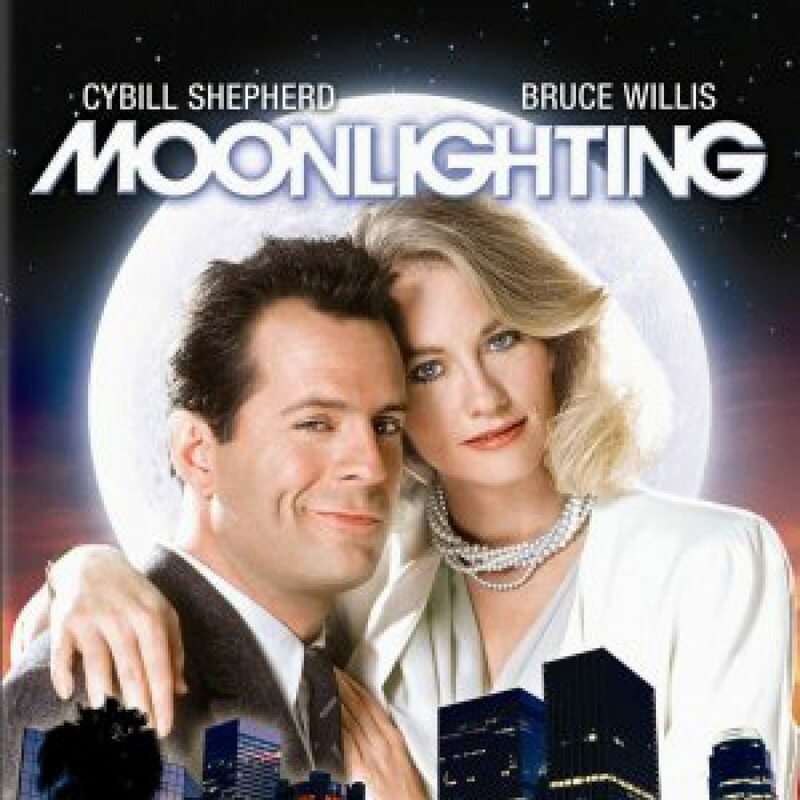 Home / All Featured Articles / Best Of / Professional / A bit on the side: Is Moonlighting OK? We have entered the age of multiple income-streams. It’s much more common, today, for people to have more than one means of income. For some, this is a way of life and has been for a number of years. It’s a very effective way of moulding income generation around other life commitments such as parenting or caring for relatives. And for some, it’s a means of starting a business with the intention of moving into it entirely. Whilst in a ‘main job’, we can start a new venture and, over time, develop a revenue-stream to build a business that will replace (and possibly exceed) our current source of income. This is moonlighting. Working evenings and weekends, we are able to do this, particularly with the Internet as the underlying infrastructure. The ‘earn while we sleep’ end goal is possible, and for many, desired (including myself). But is it OK to moonlight? There are a number of considerations with moonlighting. Ignoring them could put your side venture at risk, and even worse, your main job. Depending on your tax situation within your country or state, you will almost certainly need to declare all income in your tax return, no matter what the source. Of course, you can offset your costs of running your income streams against the income. I suggest you to take advice if you’re not entirely clear on how tax is calculated. You must check your existing Employment Contract for any clauses that prevent you from freely earning an income from other sources. Some contracts might stipulate that whilst under the terms of the contract, and intellectual property you develop or apply is owned by your employer. This is to prevent you using knowledge and know-how gained through your employment for other purposes. Your contract may also have non-compete clauses that apply not just now, but for a period after your current employment is terminated, preventing you from engaging in business in competition with your employer. This is a risky tactic. If you’re caught, it could be curtains for you. You could, of course, ask for permission to work on your own venture if you have a genuine opportunity to use ‘dead time’. Get this permission in writing, along with whatever ‘terms’ might be attached to it. Avoid using any ‘infrastructure’ provided by your employer to run your side business. These are the telephone/cellphone, broadband, computers, stationery, tools, vehicles, etc provided to you to do your main job. Not only is it unethical, how will you explain the wear-and-tear and increase in consumption? 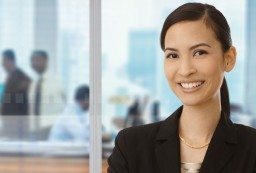 There may be nothing contractual, legal or ethical preventing you from moonlighting. Except your own inner judgment of whether it’s morally right. I can’t tell you this – only you will know. If you’re feeling unsure about the morality, get to the route cause of why. Is it because you’re feeling that your employer deserves ALL your ‘work’ time? Question whether this is indeed a realistic and sustainable way of thinking. Is it because you’re worried that you’ll let your employer down? Question whether the same loyalty works both ways. It’s more of a question about what you’re contractually obliged or prevented to do, when you work on your sideline (who’s time is it on? ), what infrastructure you use (and who provided it) and whether you morally think it is right.